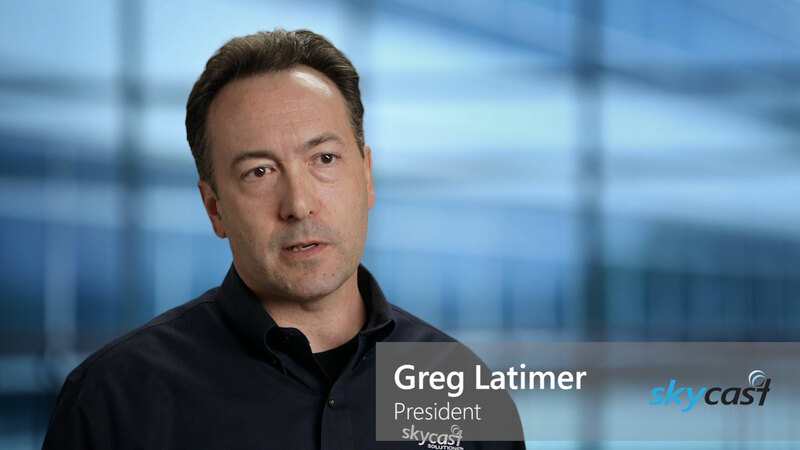 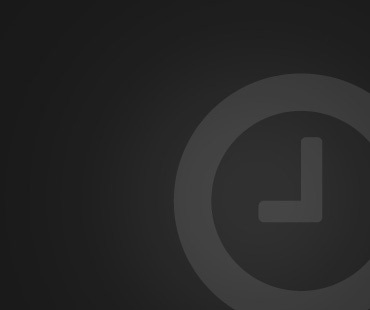 Skycast Solutions is your ally in the tablet revolution. 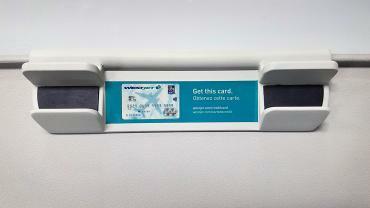 We provide our airline customers with low cost but high impact IFE solutions. 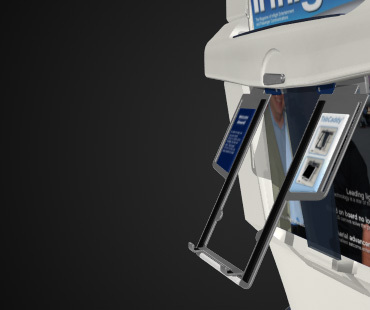 The TabCaddy™ product line provides the ultimate solution to provide passengers a safe and comfortable way to use and view their personal devices. 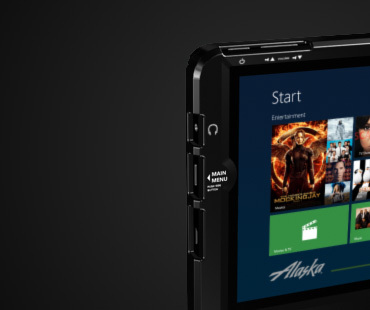 Alaska needed a portable IFE solution that met the quickly changing demands of their customers and one that would integrate seamlessly with their connected cabin. 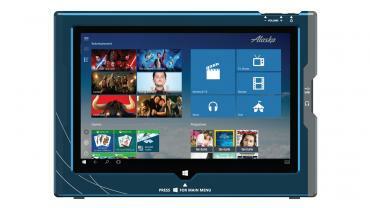 They looked to Skycast, together with Microsoft and Toshiba, to develop a cutting edge device that packed robust capabilities along with a stunning entertainment experience.